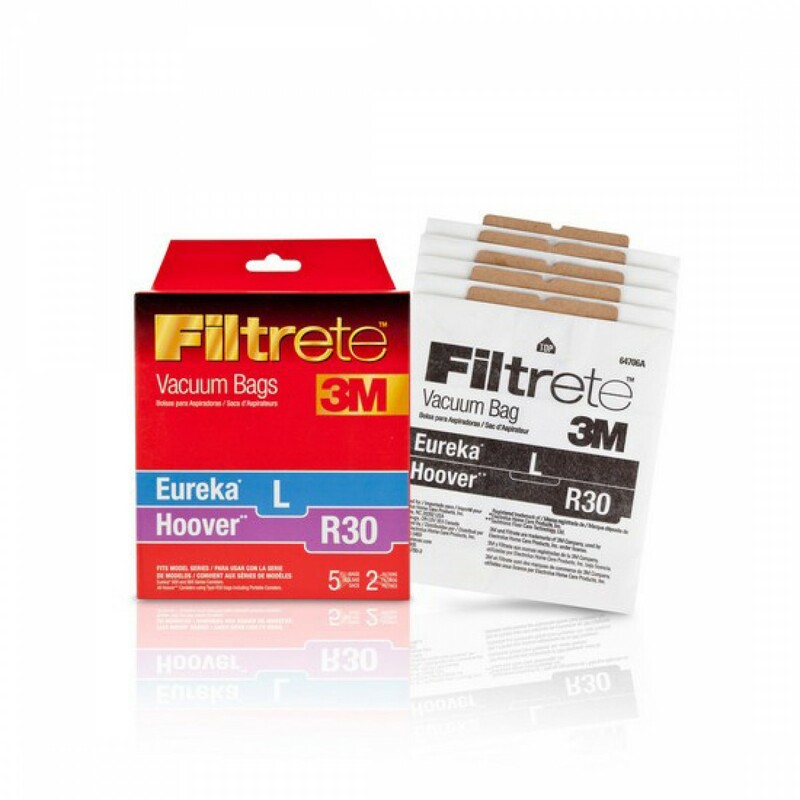 Designed for Hoover canisters that use R30 vacuum cleaner bags, this package from 3M Filtrete includes five bags and two filters, all of which help to better contain the dust and pollutants that your vacuum helps reduce. 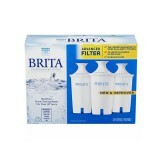 For best results, the manufacturer recommends replacing your vacuum bags every one to two months. A genuine OE replacement part. 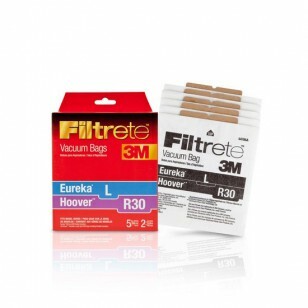 Stock up on the 64706 3M Filtrete bags you need for your Hoover vacuum cleaner by ordering this package from us today!